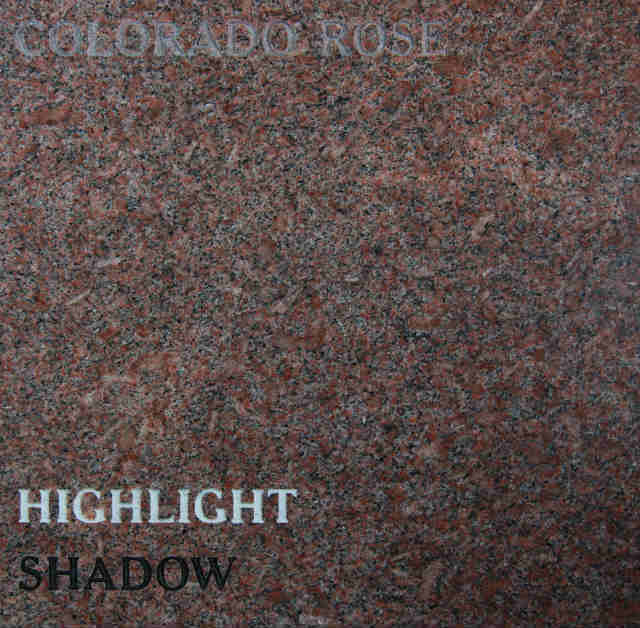 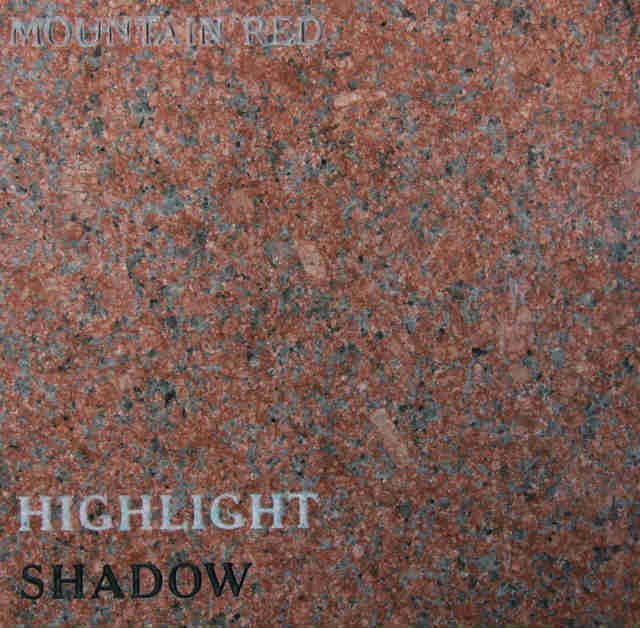 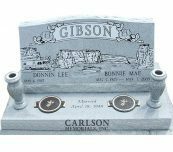 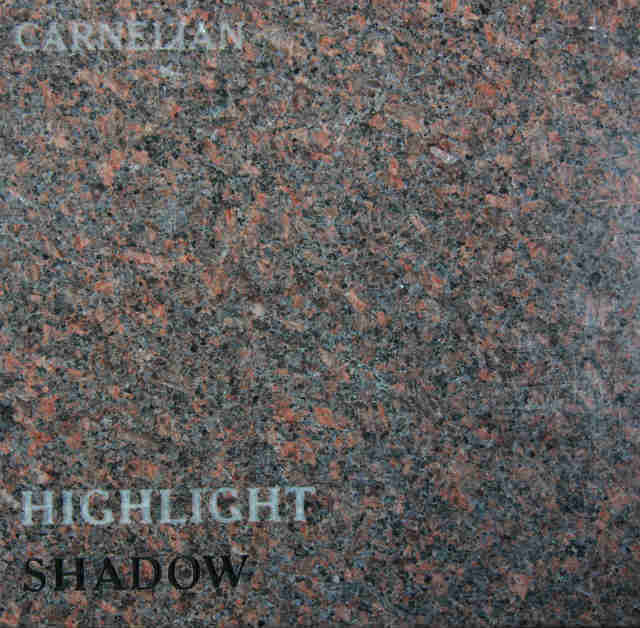 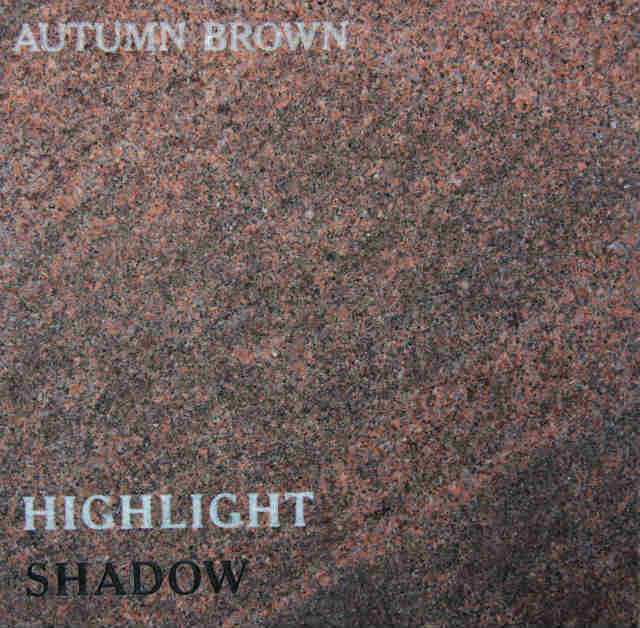 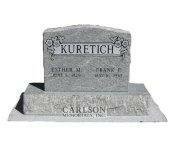 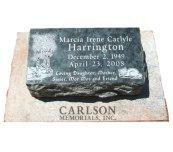 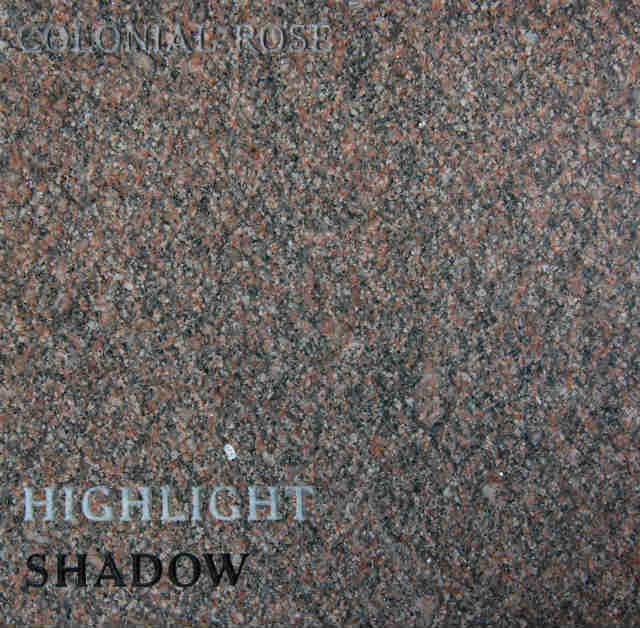 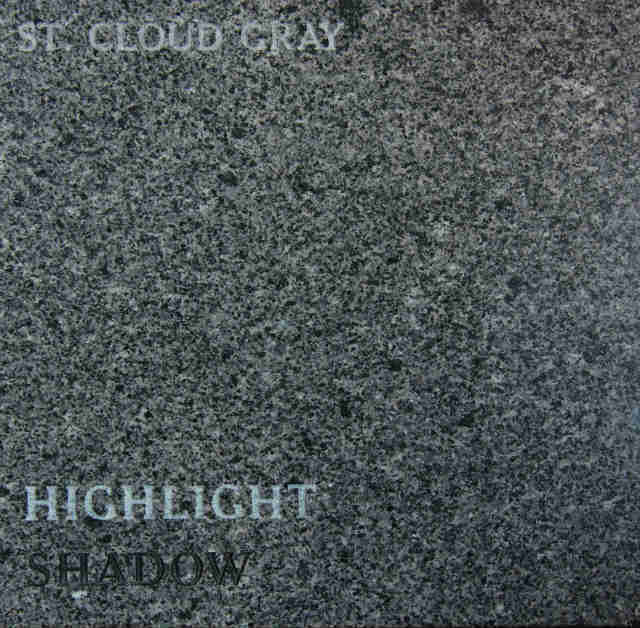 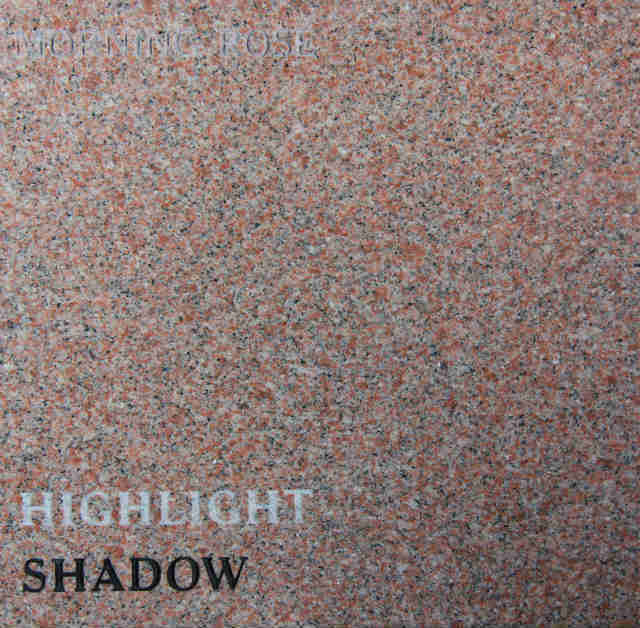 Headstones at Carlson Memorials are generally made from three basic materials: granite, marble, and sandstone. 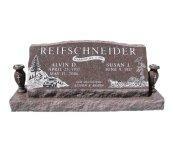 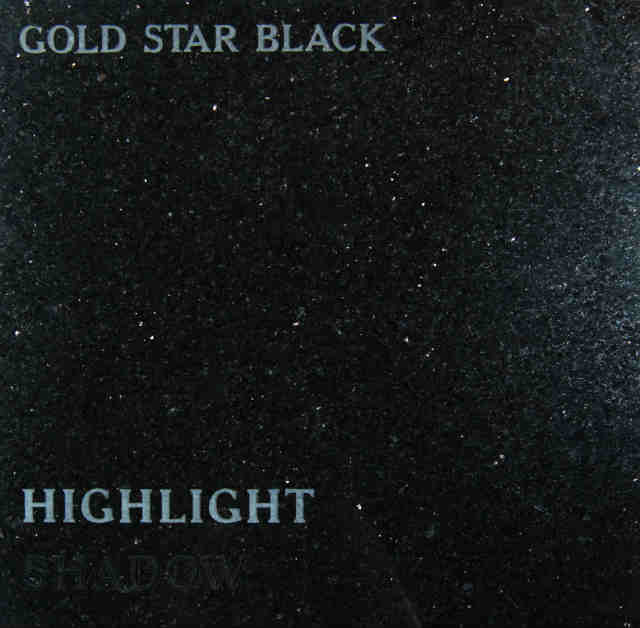 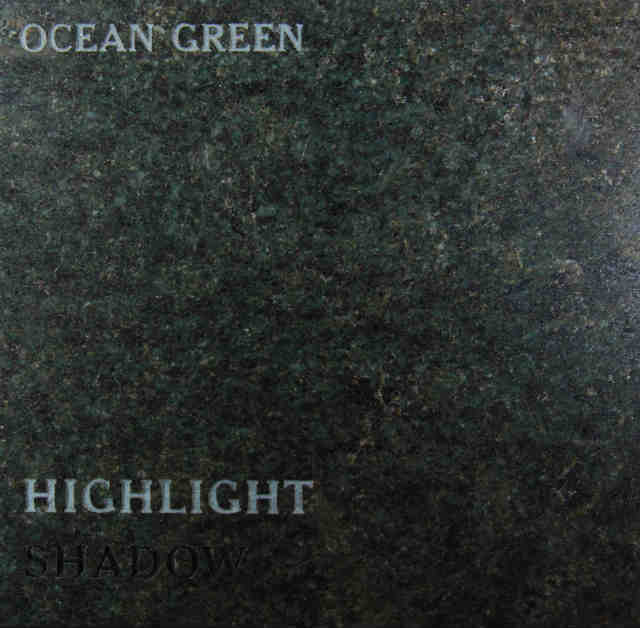 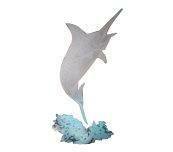 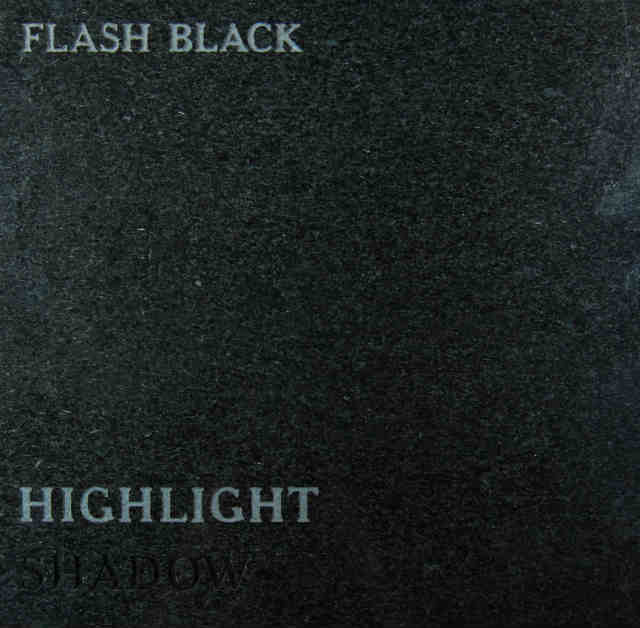 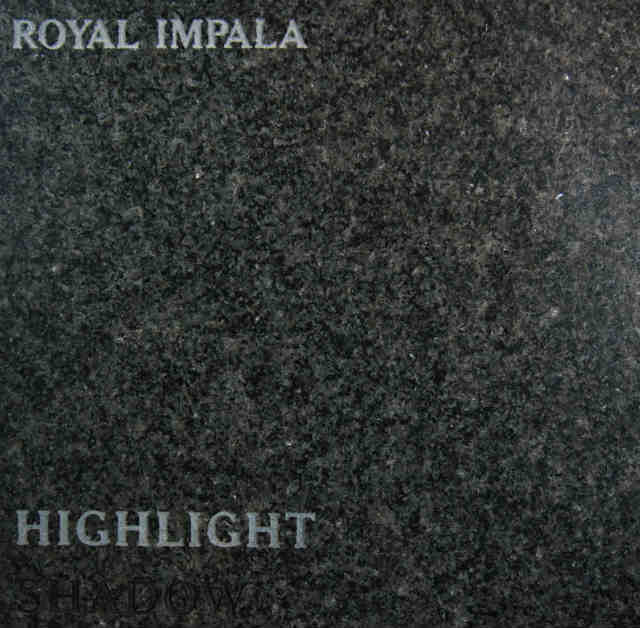 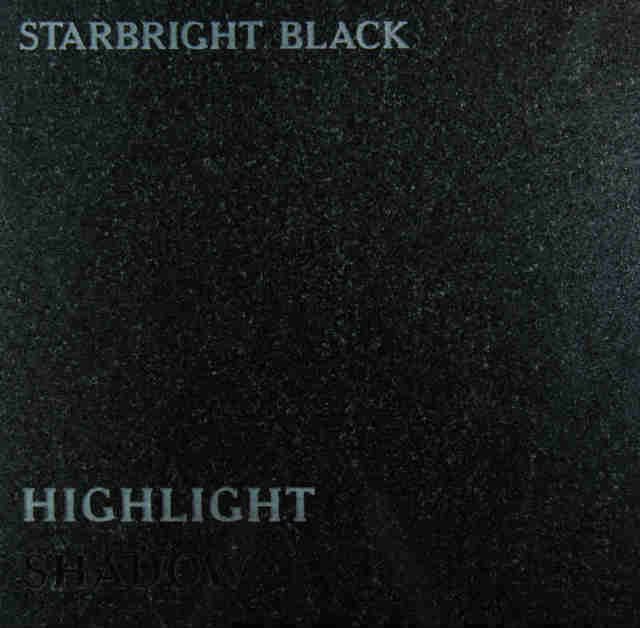 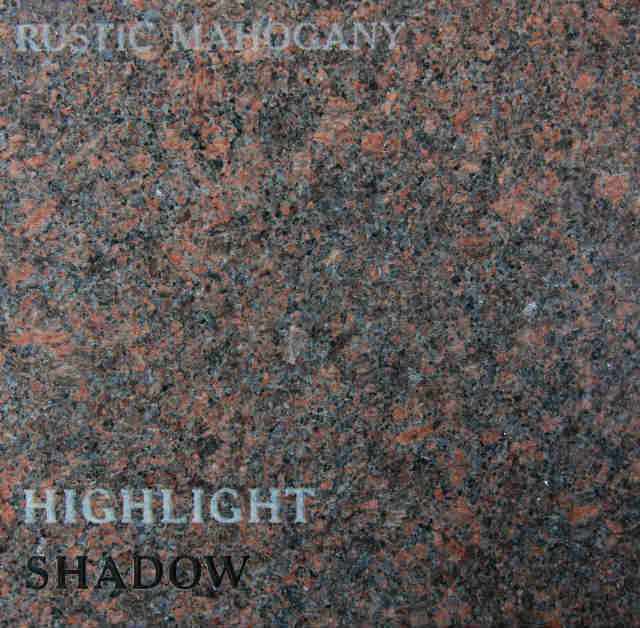 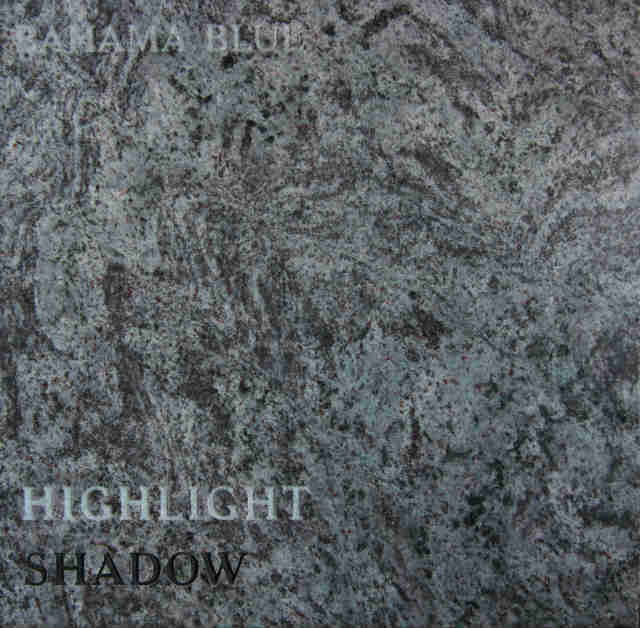 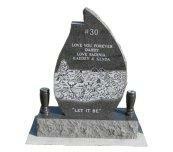 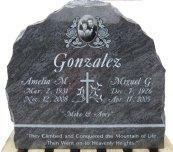 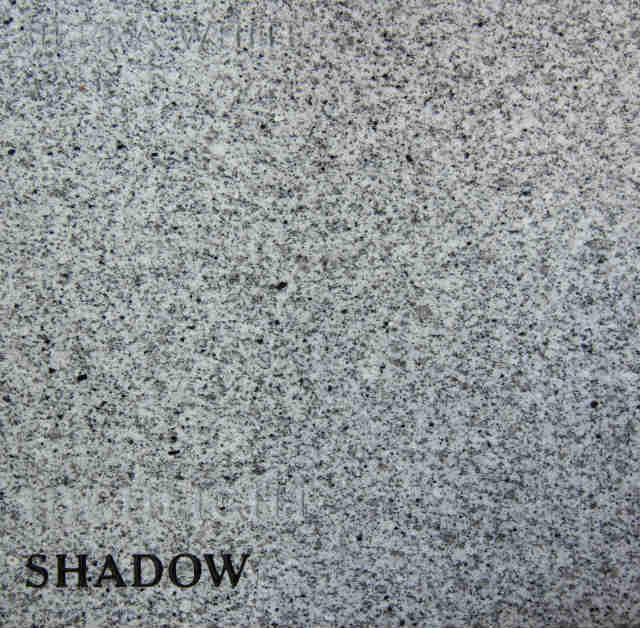 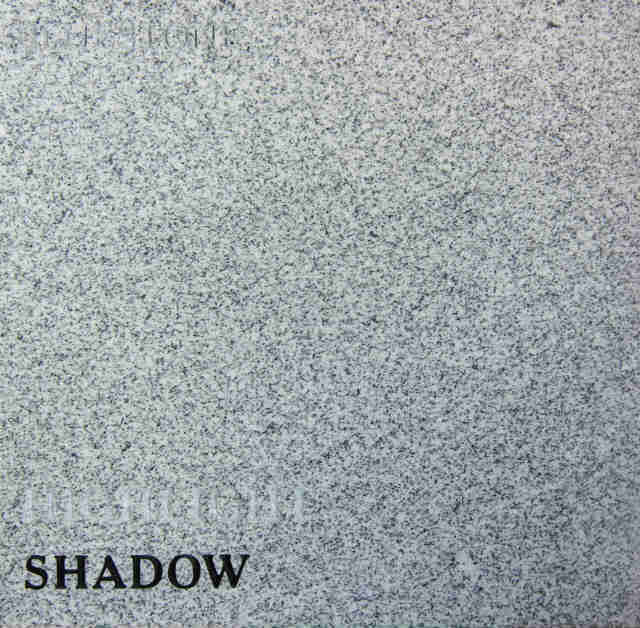 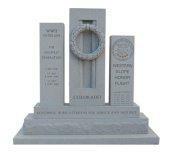 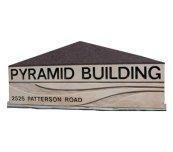 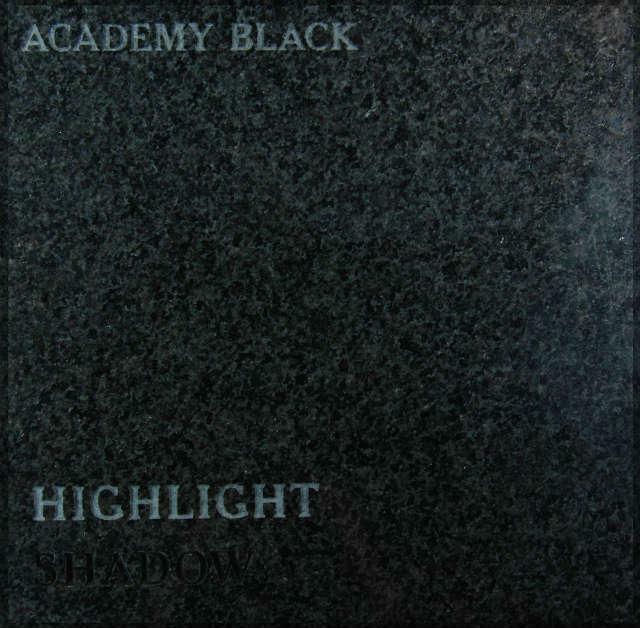 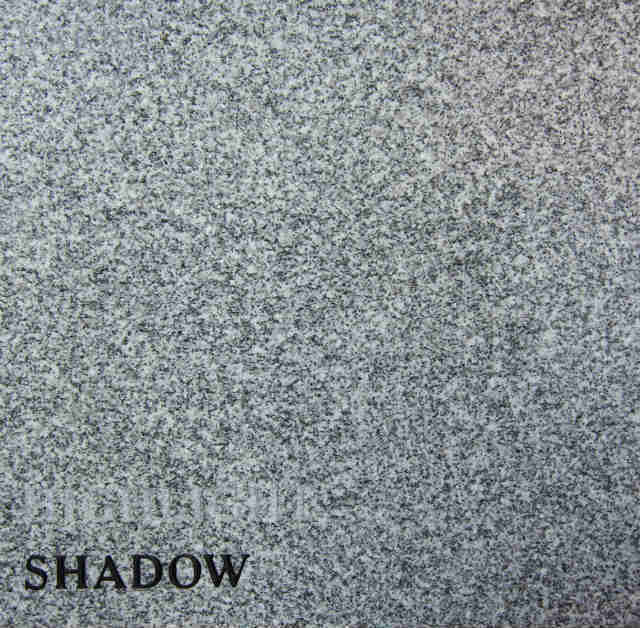 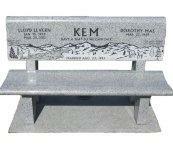 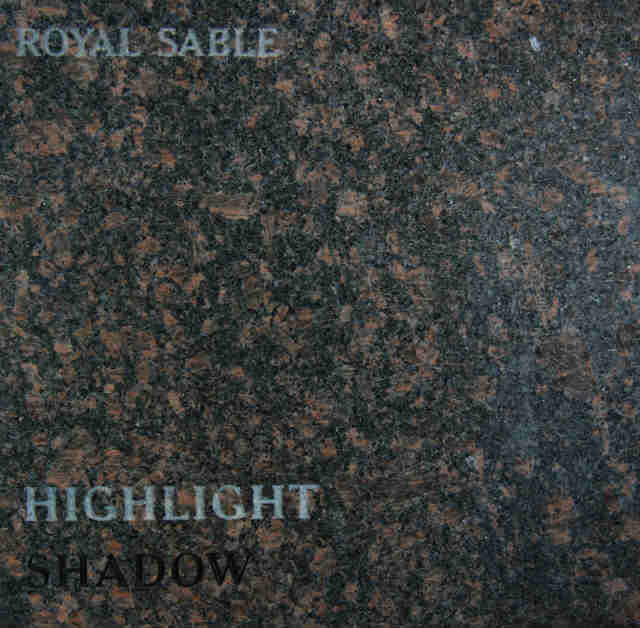 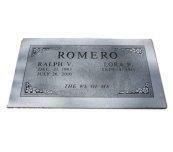 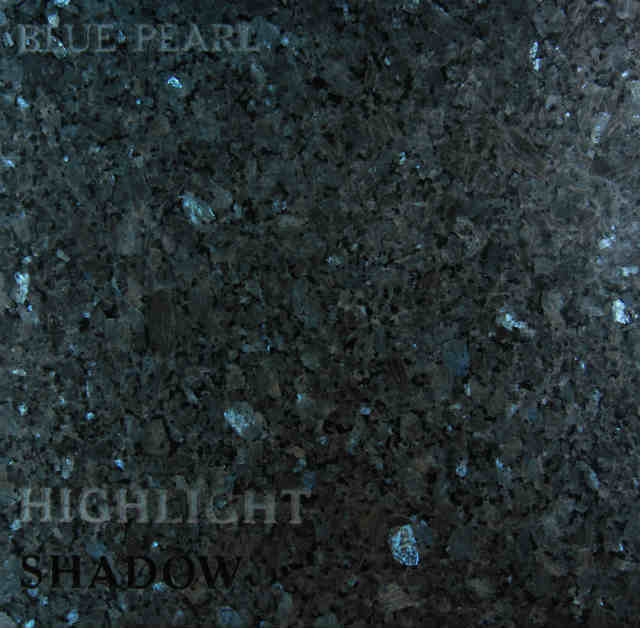 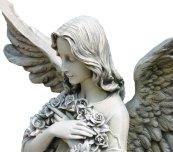 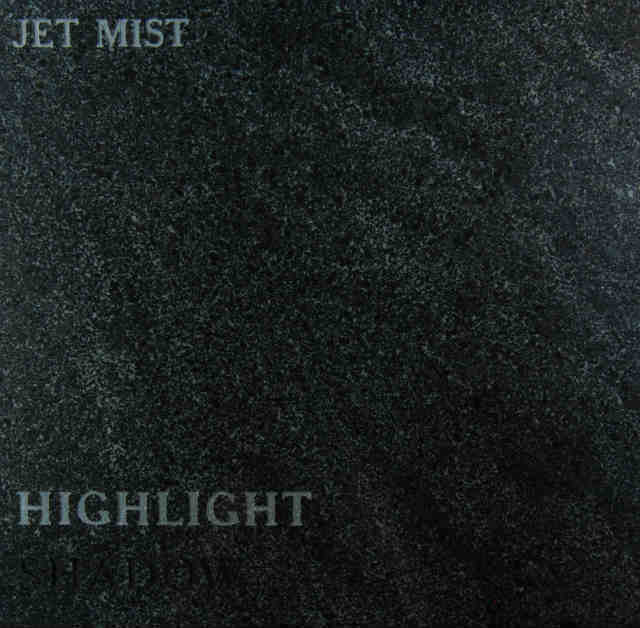 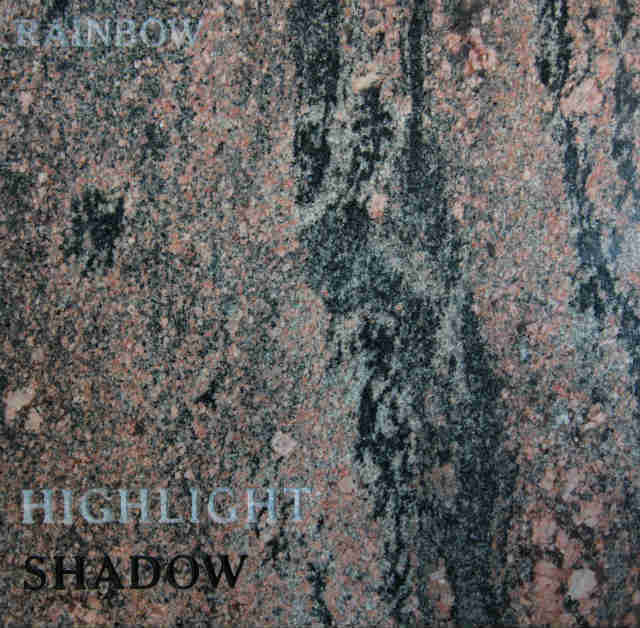 Granite: This is the most popular stone for use as grave markers. 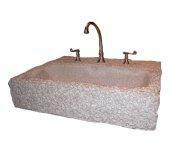 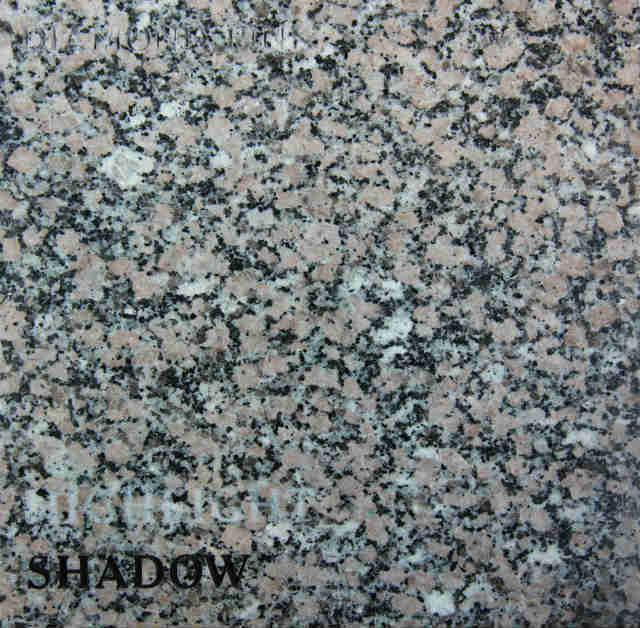 Granite is a extremely hard and durable stone. 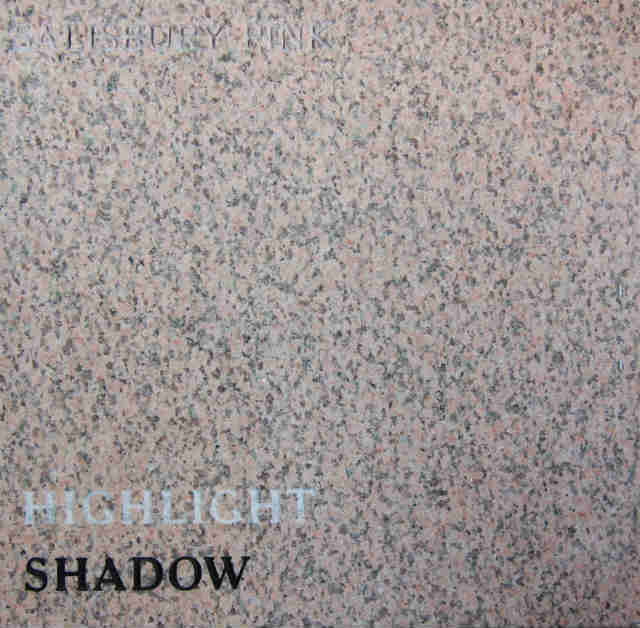 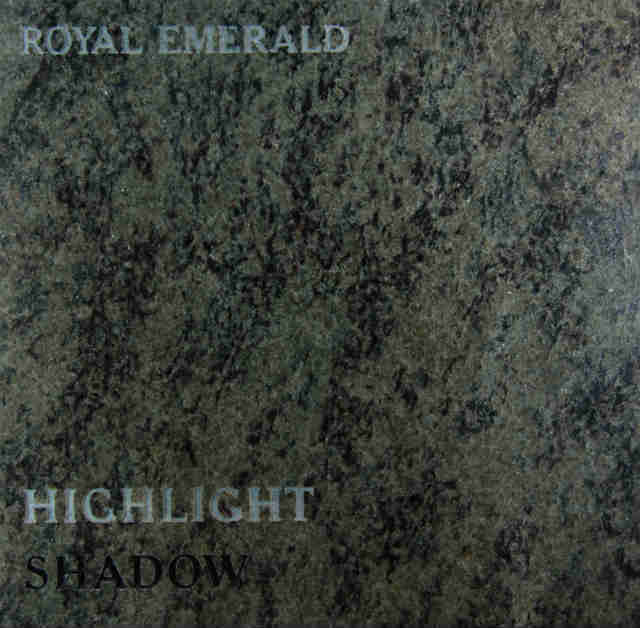 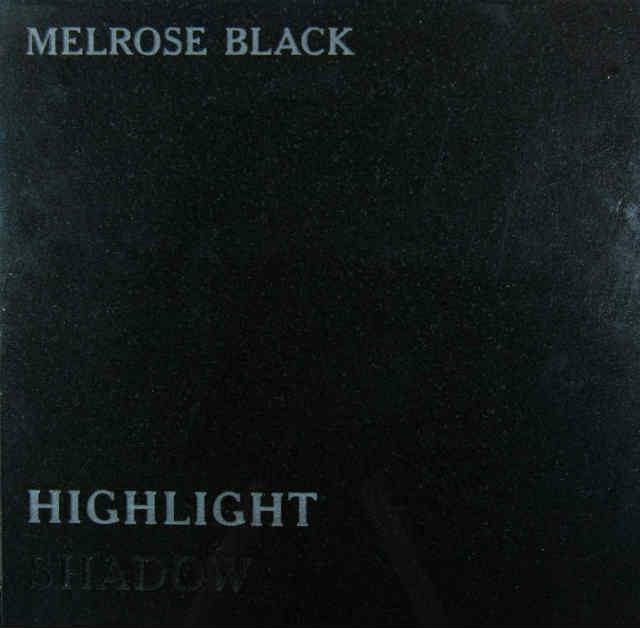 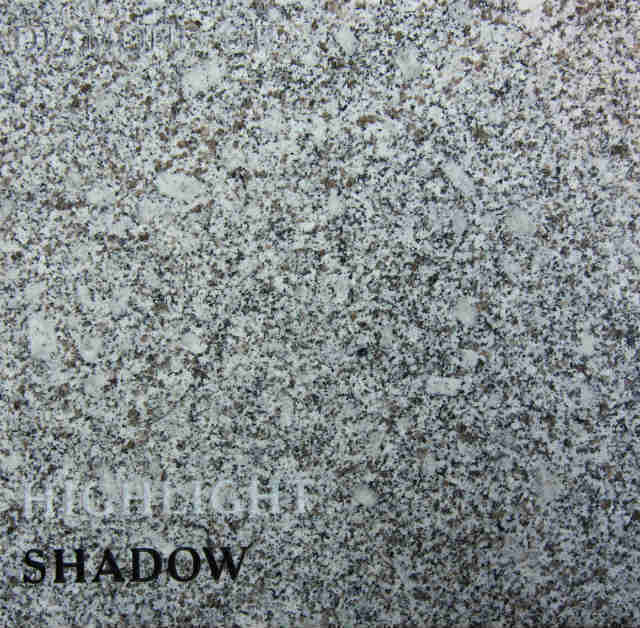 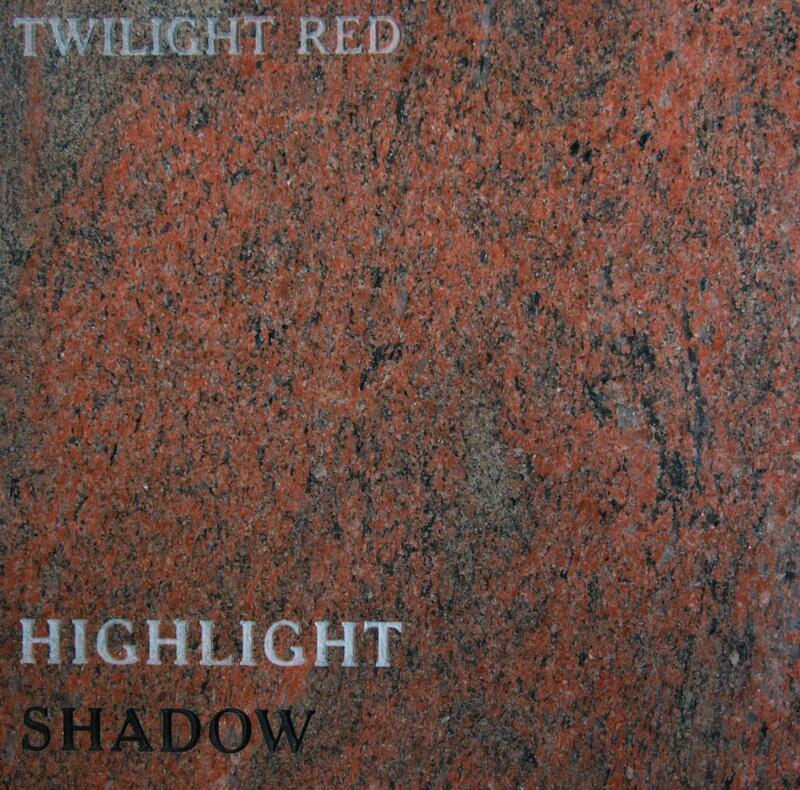 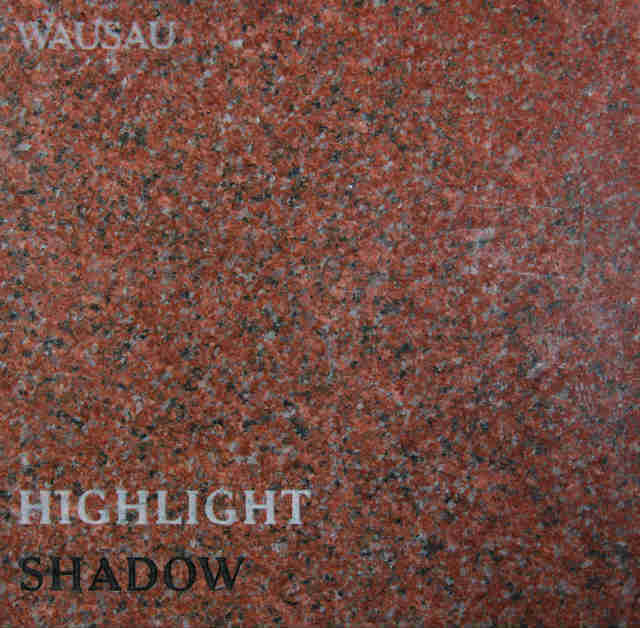 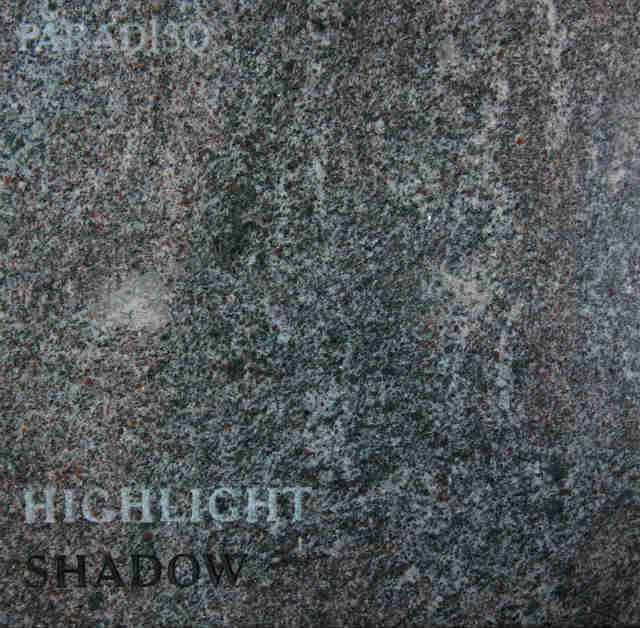 Granite is commonly used for building in construction and setting long-lasting headstones. 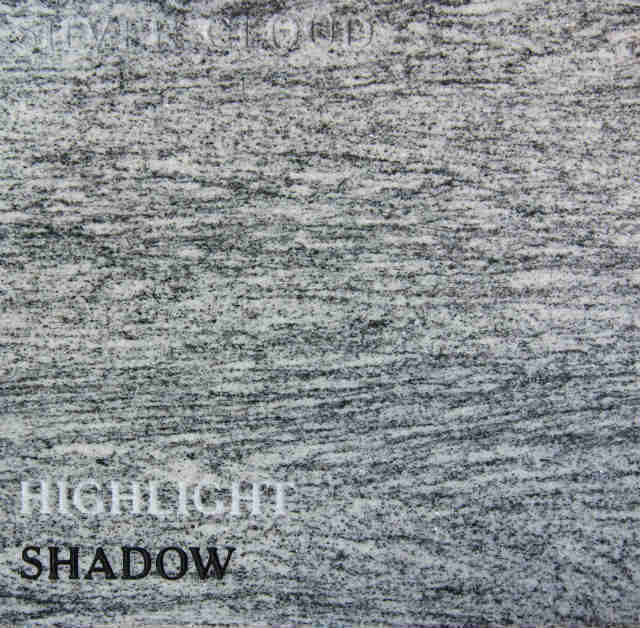 Marble: This beautiful stone is formed from recrystallized limestone. 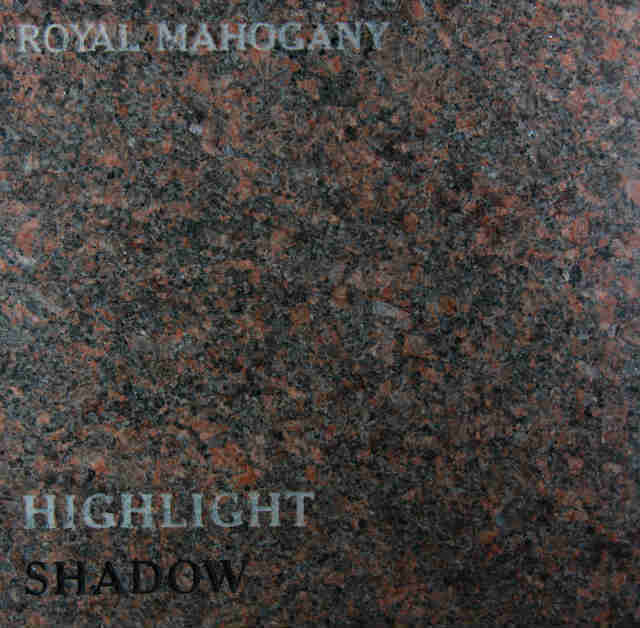 It is both elegant and classic. 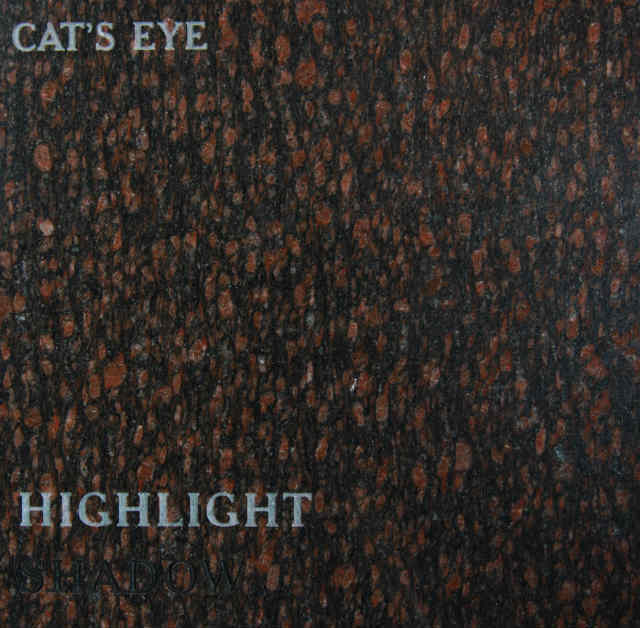 Sandstone: Both durable and soft, sandstone can be used for many things.